The Business had it its beginnings in the early part of last century. New Zealand was, and still is, a country very much based around agriculture and there were many small beekeeping operations and farmers who ran beehives. The potential to supply them with comb foundation wax for their beehives was soon recognised. 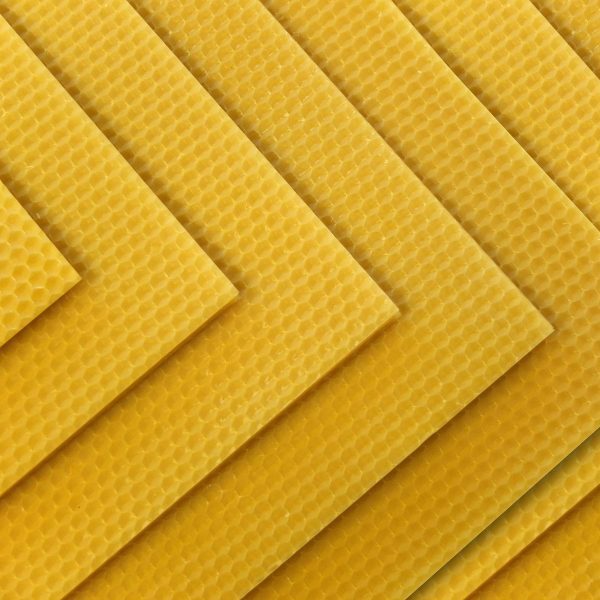 The World was scoured for information on beeswax processing in order to establish a beeswax comb foundation manufacturing business. With the increasing development of agriculture and beehive numbers, the business grew. 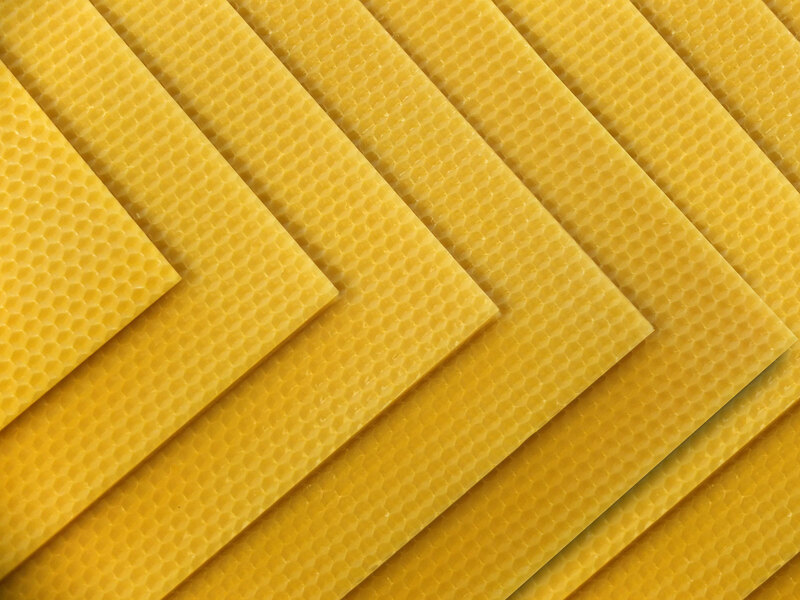 The supply of crude beeswax from beekeepers grew and processes were developed to be able to supply high grade white beeswax to the cosmetic industry. In 1987 the business was purchased by brothers Steve and Peter Lyttle. The Lyttles were successful commercial beekeepers and were well suited to understand the needs of their Beekeeper suppliers and customers. Peter Lyttle was appointed Manager and a new factory was built at the present location of Orari in the central South Island of New Zealand. Using the passed on knowledge and experience which had been gained over the previous 70 years, coupled with the enthusiasm of new ownership, a significant plant modernization program was begun, using modern technology and materials. This involved replacing all tanks and pipe work with stainless steel, increasing production and making processes more efficient. In 1991 Peter and Susan Lyttle acquired full ownership of the company. Quality Control systems were developed and in 1992, the company obtained Organic Certification from both the New Zealand Biological Producers Association and AsureQuality NZ. Further development followed with the building of new administrative offices, beeswax receiving and dispatch facilities and more warehousing. 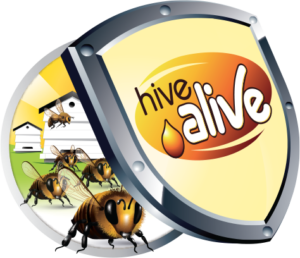 In 2006 bee products came under the Animal Products Act and a Risk Management Program based on HACCP principals was developed and registered with the New Zealand Food Safety Authority. 2007 saw further expansion with the construction of a new beeswax comb and cappings rendering building. 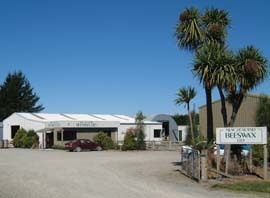 New Zealand Beeswax Ltd is the only specialist beeswax company in New Zealand. 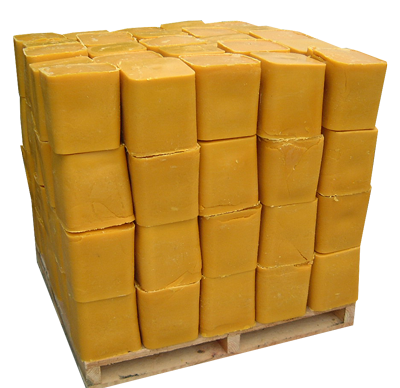 Annual beeswax volume handled is >170 M/T. It is a highly motivated and adaptable company well placed to meet the future needs of its domestic and international customers.